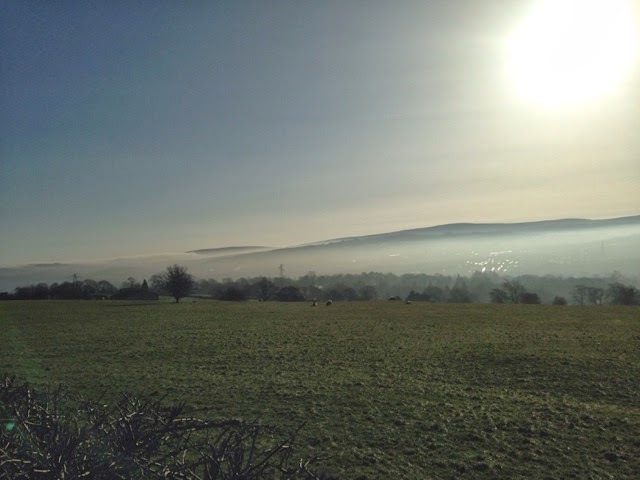 A beautiful misty morning in Lancashire. We woke up to this stunning view this morning, so beautiful. We are so lucky to wake up to this every day. Previous Post Joey Half Essex!